Are you one of the “natural women” who still enjoys wearing weaves? Well, I love those super-long 22-inch virgin hair extensions. And, I look good in them too! I simply love when people around Atlanta tell me how gorgeous my hair looks. It’s even more exciting when they notice how much my natural hair has grown. Is it a miracle? Kereen Henry gives weave care tips to other Goddesses. Many Goddesses have turned to hair weaves as a fix for bad haircuts. Weaves have also helped to remedy breakage or shedding hair. Virgin hair extensions allow you to leave your hair alone, giving it a chance to heal itself. In time, you’ll find your own natural hair growing back healthier than before. When it comes to getting a good looking weave, it’s all in the braids. Not just anybody can hook up your braids for your new virgin hair extensions. If those braids are laid just right, your weave won’t be right either. And, that, my Goddesses, is a major waste of money and time. 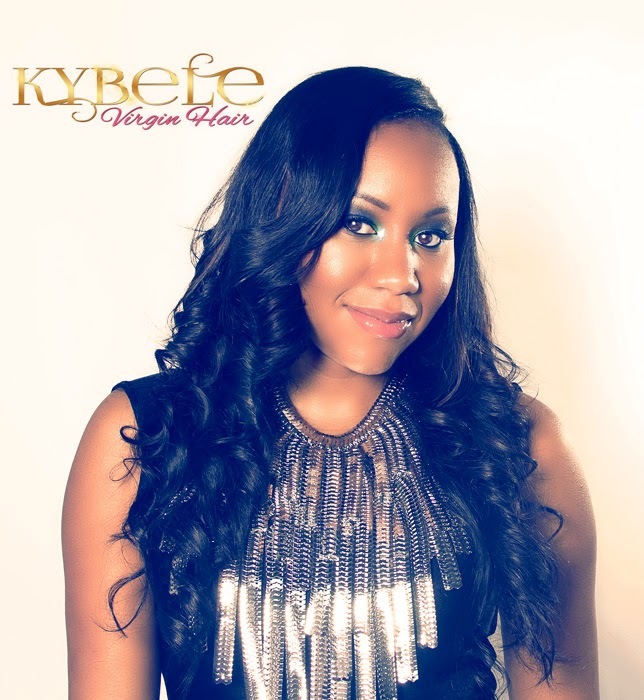 Kereen Henry Represents the Kybele Virgin Hair Brand. 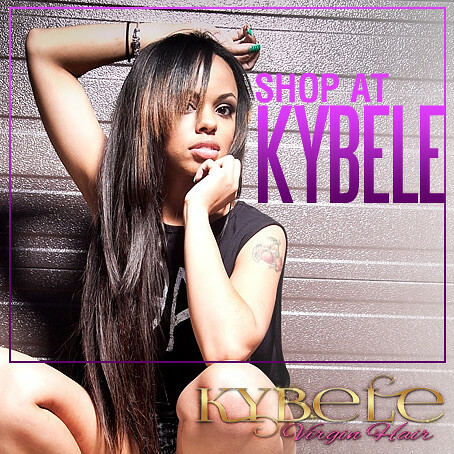 Click here to visit the Kybele Virgin Hair Online Store. Make sure the braids are too large. If you do, your virgin hair extensions will be lumpy, and big-looking. 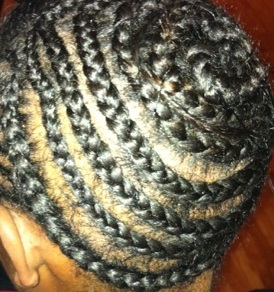 Smaller braids will allow your weave to lay flat, making it more natural looking. Avoid a beehive braid. Braiding your hair in a beehive for your weave installation is not At the crown of your head, right where the beehive braid ends, will be a very hard area to wash, condition, and sometimes, moisturize. It will generally be unmanageable and really tight, complicating washing, drying and other weave care routines. When it’s time to wash your hair, this beehive braid will make it difficult. Braid from left to right. You need to wash your weave regularly to keep looking fresh and clean. This is also important for keeping your natural hair clean too. Braiding left to right, versus up and down or in a circle, allows you to scrub the areas of your scalp in between your tracks easily. That way, you know your hair and your virgin hair extensions are really clean. This blog post was written by Kereen Henry of The EntreMarketing Group. Are you a weave queen? Well, so am I. And, I know the weaves that are rocking Atlanta in 2015. 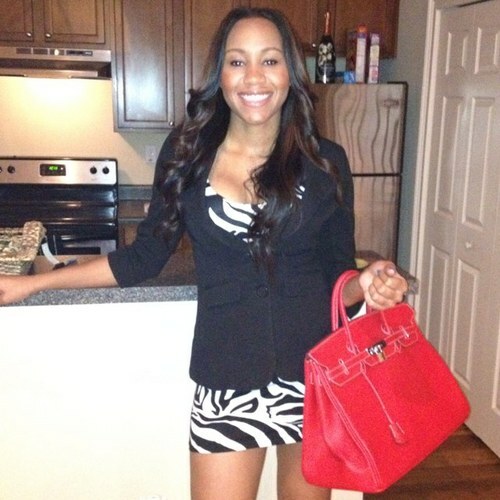 Check out the Kybele Virgin Hair Extension inventory and start looking like a Goddess today!